Our Savory model is compact, sleek, handy and portable. It contains a microprocessor and UV technology. The water quality is measured by sensor and controlled by the/microprocessor. It is a User friendly system with a visible water quality indicator,designed to meet international water quality standards. 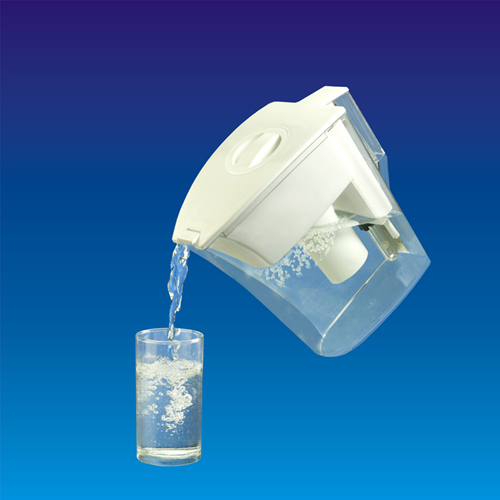 The goal of a filter is to rid your drinking water of microscopic contaminants, rendering water clear and reasonably pure. The SteriPure Universal Charger is characterized as a high efficiency unit with low power consumption. The charger works for 120 to 240V and can be provided with country specific power inputs. Our dual pack filter system gives saving option. Two filters comes at reasonably good price. 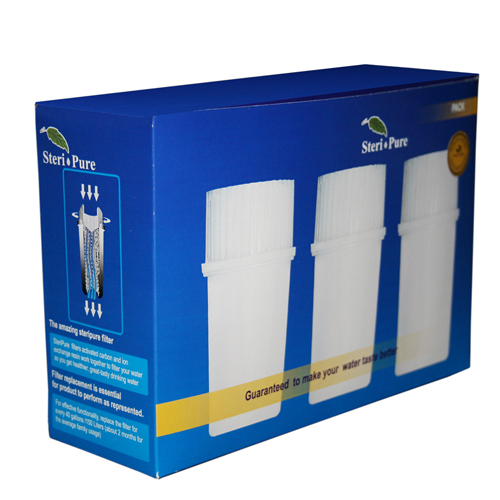 The three pack filter system provide ultimate money saving and avoid procuring the filters regularly from store. Ganga Enviro�s sunpower staff has created a solution that benefits the environment and your wallet. Designed to lower overall household energy consumption or to be of use in outdoor areas, such as camping sites, where there is no electricity, our eco-imagination brings you the very best in energy efficiency.